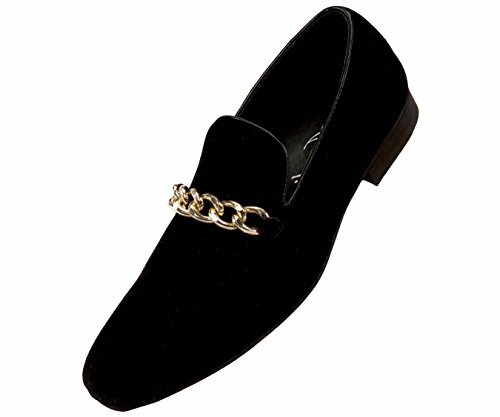 Don't call yourself a fashionisto until you've slipped into this fancy Smoking Shoe! This classic smoking slipper silhouette is covered in beautiful crushed velvet embossing lending a sophisticated dimension to the Hauser, Blake and Fay styles. The ultra-plush feel of this shoe wraps your feet in comfort and style allowing you to not only dazzle your friends and family but feel as though you're gliding on air. The classic smoking slipper gets an upgrade with beautiful vibrant black, burgundy, red, silver, turquois mustard, and ice. Add this modern smoking slipper to your closet today!